At Jay's Fleurs we are ideally situated to deliver your important flower delivery. Our delivery range is extensive. We offer a same day delivery service to all our areas if ordered before 2pm. If your order is within a 10 mile radius of Bodham , then there is no delivery charge. Outside this area a small delivery charge is added . If you are wanting something different , something unique, we are at Jay's Fleurs will help you bring that unique request to life. Our customers wishes alway's come first, if you don't see something that you want, be assured that we will do our best to obtain that item for you. 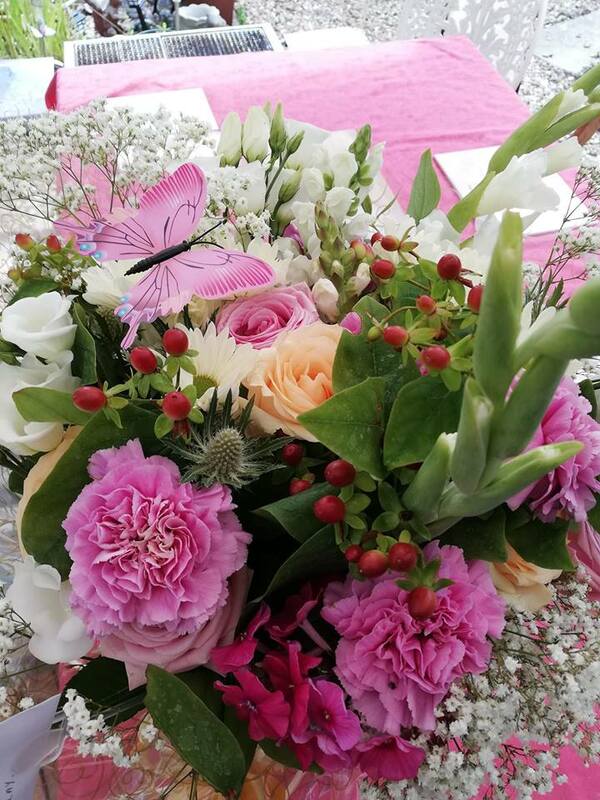 Only using the best quality and the freshest flowers we will make your dreams and wishes come true.